So, I relocated back to Brookyn after seven years, and have been offering classes out of my own studio where I make my own work, this studio is in my apartment which I know, I know is very grass roots, but its quite awesome! 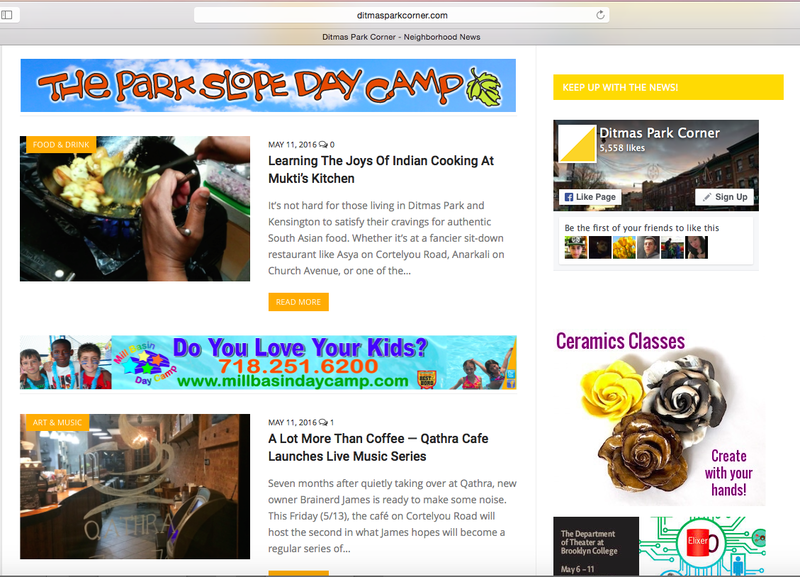 Anyhoo, our ad just went live on ditmasparkcorner.com and hopefully gets us some new faces who want to play with clay and hopefully are local because, thats what makes it easy and awesome, when you can walk over and take a class in the neighborhood. There will be several projects, one of them being figurative A la la genre de los mariposas!